BYD Europe B.V., established in the Netherlands in 1998, was the first overseas subsidiary of BYD. Its main focus is to provide European customers with BYD new energy vehicles (principally buses), rechargeable batteries, solar panels, energy storage systems, and rail transit. BYD has grown to a compelling new energy vehicle industry leader. Its pure electric buses have been sold in more than 20 countries and in over 70 European cities. 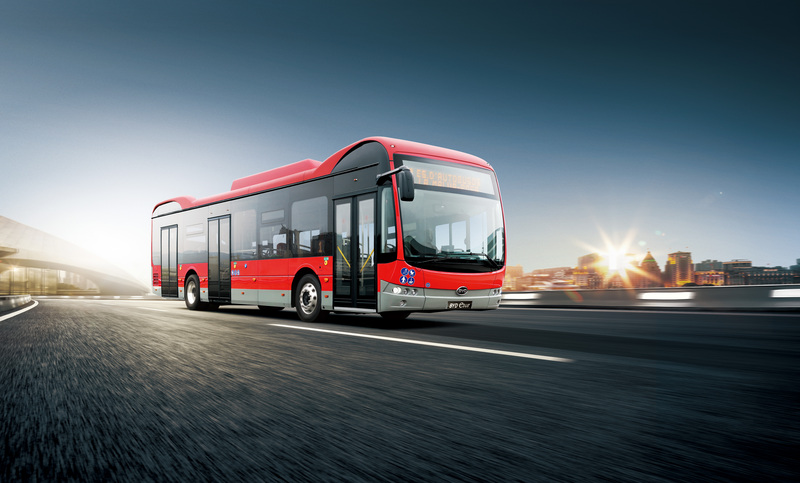 The BYD 12m ebus is the most popular ebus in the BYD ebus portfolio. With thousands of its kind on roads worldwide, the bus has proven to be safe and reliable. The heart of the electric bus is the battery. BYD started as a battery company and has independently developed all the main core components of the electric bus.